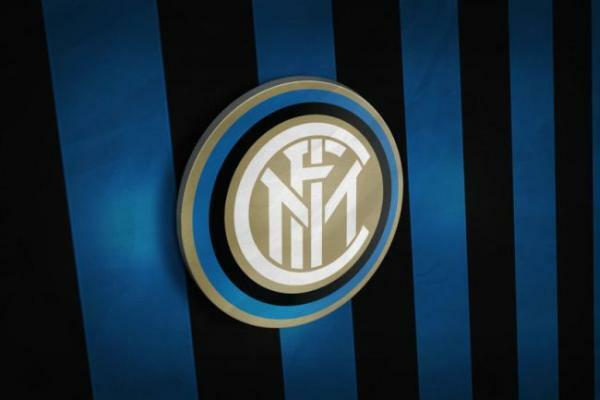 fcinternazionale | INTER CLUB PAVIA "C'E' SOLO L'INTER"
Inter’s Argentinian attacker, Lautaro Martinez, has not played for Inter since the international break during which he injured himself. The Nerazzurri number 10 has now recovered fully and is looking forward to the Serie A clash on Saturday at the Stadio Giuseppe Meazza in Milano’s San Siro district, against AS Roma. The post Inter Attacker Lautaro Martinez: “On Saturday We Continue On Our Path” appeared first on Sempreinter.